As schools move towards a teaching environment that includes a commitment to environmental sustainability, new opportunities to create school food gardens that are relevant, engaging, and responsive to our changing world can offer many important learning opportunities for students. The new Britannia School Urban Garden Project or BUG for short is a project of the Grandview Woodland Food Connection and the Britannia High School and funded through the City of Vancouver Greenest City Grant. Together we have recently embarked on an exciting process and vision to create a fully integrated (into school curriculums) and diverse (fruit trees, beehives, greenhouses, composting, etc.) food garden for the school and nearby community. The impacts of school gardening have been proven to be both a source of positive learning outcomes for students as well as wider outcomes such as improved health and community cohesion. For further information, see the 2010 report titled Impact of School Gardening on Learning: Final report submitted to the Royal Horticultural Society, http://www.scribd.com/doc/34310716/Impact-of-School-Gardening-on-Learning. School food security programs are shown to: build greater scientific knowledge and understanding; enhanced literacy and numeracy; increased confidence, resilience and self-esteem; development of physical skills and fine motor skills; and positive behavior. School gardening also builds student food awareness that can help reconnect students to the land and food they eat, support healthy food choices, and foster citizenship through an understanding of the impacts of student’s food choices on social, environment, and economic sustainability. Additionally, activities such as gardening and composting are unique in that they provide learning options better suited to a hands-on, learning-by-doing teaching style. 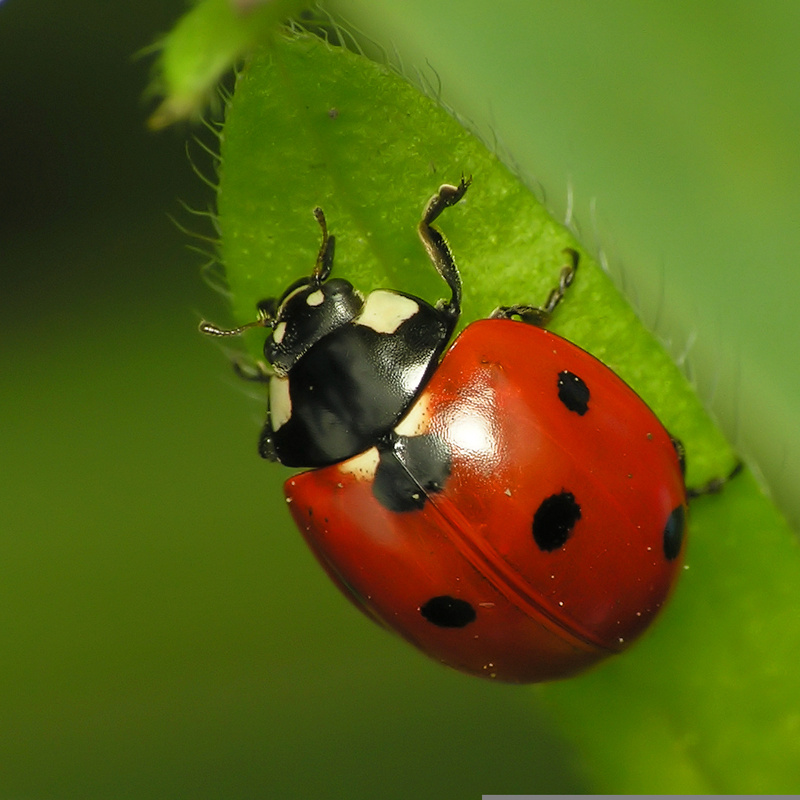 BUG is also a community project and will be open to the community, allowing for new community relationships and partnerships to grow by sharing garden space with community members who in turn can share their skills and gardening knowledge while also helping to maintain and manage the gardens. To this end, a garden working group has been established and includes teachers, students, staff, community members and food security organizations. Ensuring student involvement throughout the process of designing and implementing these gardens is vital. Students need to feel empowered in this process and to build their sense of garden ownership. As such, the student consultation and design process is being carefully organized. Planning is underway for a fully engaging design consultation with the students that will see the students working with the professional planning and design firm, Co-Design Group as well as UBC planning and landscape design students in a collaborative process that will result in a fully student led garden site plan. At the core of this approach is the belief that the process of building participatory skills and getting to a final design is as important as the final product. Planning for sustainability is an important skill to be learned by students if we want to teach and support young people in becoming active citizens in the planning of our future “sustainable” cities. If you are interested in getting involved in this exciting project, please contact the Grandview Woodland Food Connection at 604-718-5895.